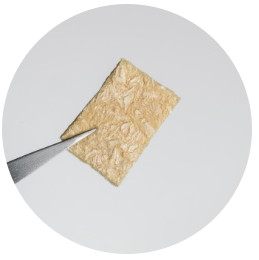 We deliver wound therapies for superior outcomes. AediCell provides safe, effective, and easy to use products at a lower overall cost. 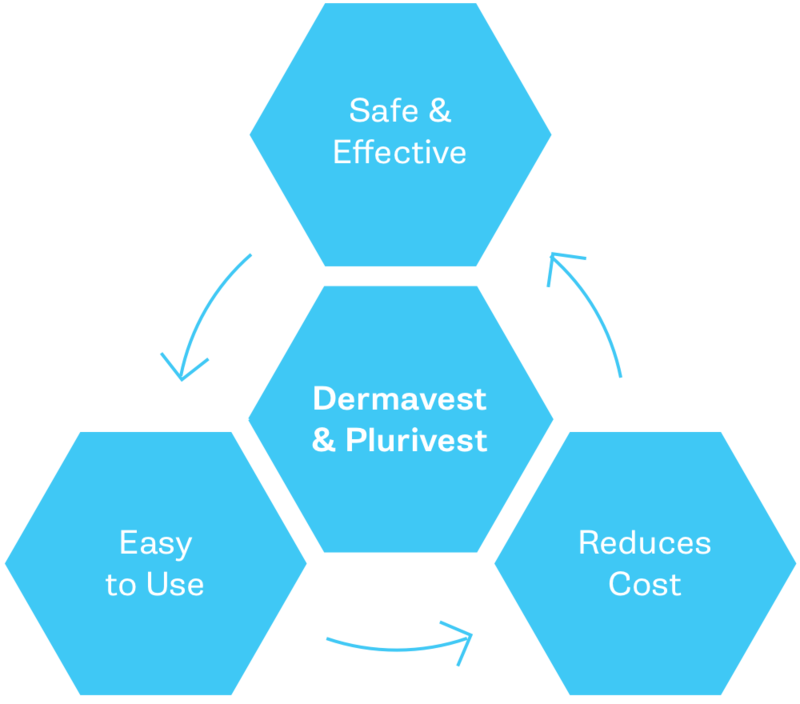 Dermavest® and Plurivest® treat the damaged tissue in ulcers and wounds with innovative technology using human amnion/chorion, umbilical cord, and placental disk tissue. 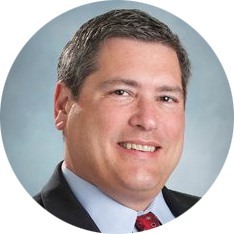 "...I am confident that there is not another product on the market today that would have performed so quickly on such a difficult wound and difficult patient to treat"
Our process efficiently and consistently preserves important cell attachment proteins, growth factors, and cytokines that have been proven to have therapeutic value.